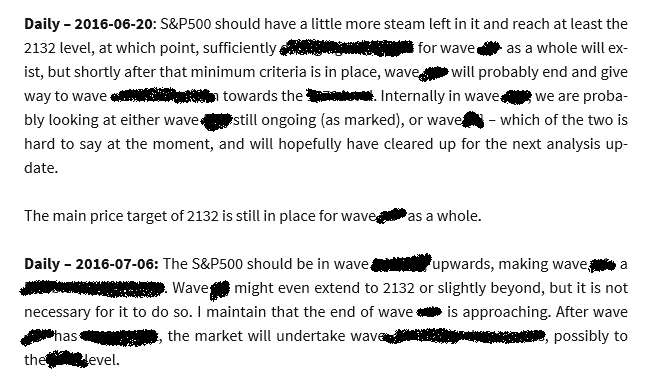 S&P 500 hits our 2132 target. Now to be fair, not all our predictions are hit, of course. However, this target is of some importance, because it completes certain minimum criteria in an increasingly probable 2-year formation, and it carries important implications for the next 3-6 months.